This entry was posted in #hackthesale. Bookmark the permalink. 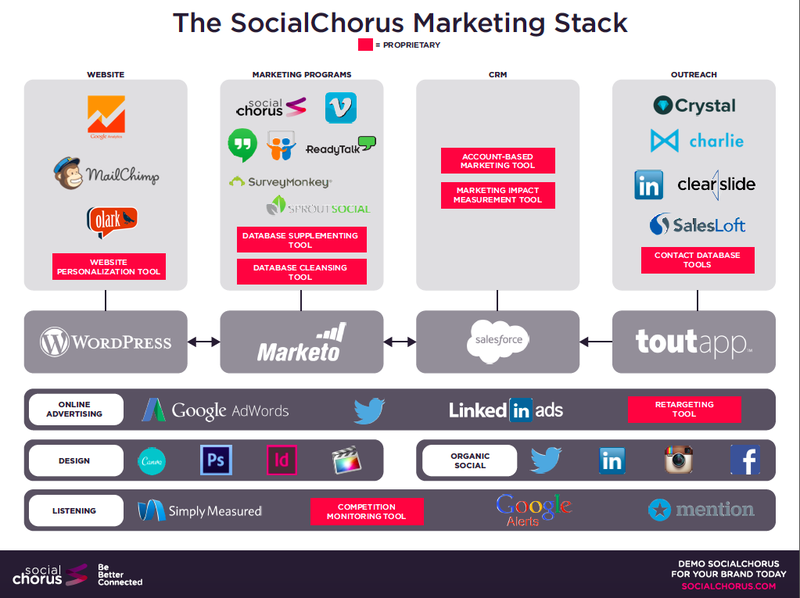 I am the founder and CEO of SocialChorus. Big believer in #hackthesale. Active angel investor. Also play soccer, cook and collect photos. Greg Shove Blog at WordPress.com.